You’re not alone if you dream of a movie star smile — dazzling, straight pearly whites you can display with confidence. While a perfect smile would be a dream come true, the reality is very few of us have a naturally gorgeous grin. In fact, a naturally perfect smile is almost impossible. The shape of your jaw, whether you were once a thumb-sucker, and especially genetics all play a part in the appearance of your teeth. 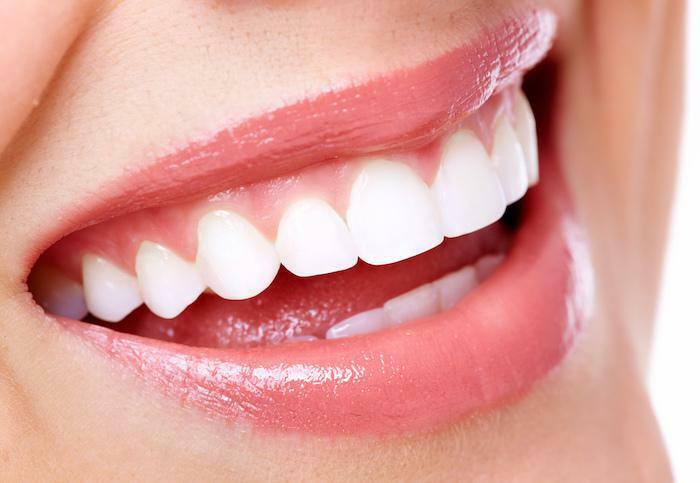 Some individuals go through life with crooked or misshapen teeth, while others deal with obvious gaps in their teeth. The gap that forms between two teeth is known as a diastema. 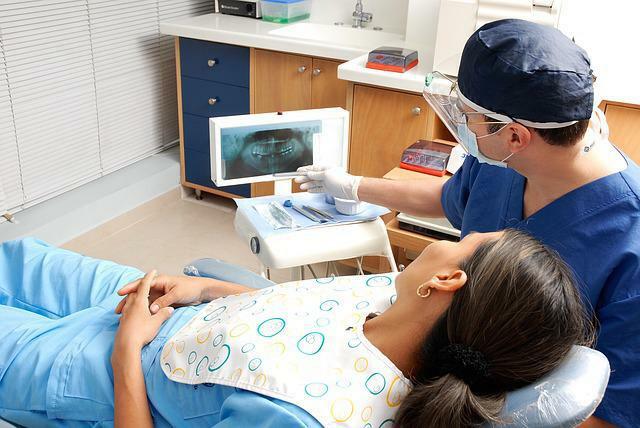 According to the American Dental Association, up to 25% of American adults have a gap in their teeth. These types of imperfections can make you self-conscious and less than eager to display your smile. But there is a way to restore your confidence and give you reason to smile! 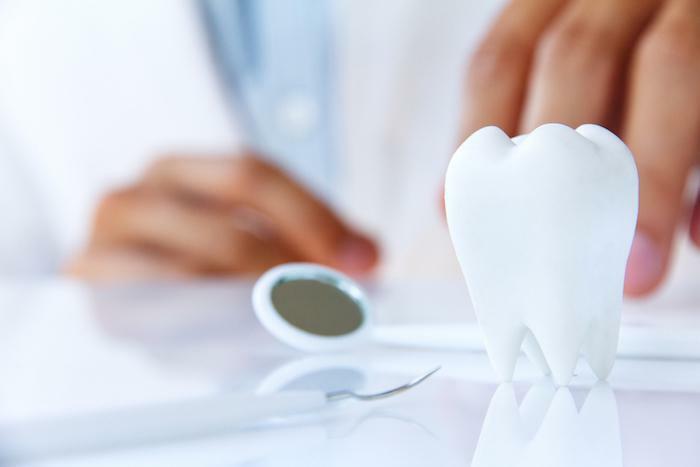 If you have gapped, chipped, or uneven teeth, a simple procedure like dental bonding can improve your teeth and help you get that brilliant smile. Bonding is the application of a material, such as a composite resin, to the surface of a tooth to change its shape. This procedure can also be used to close up spaces between teeth, as well as to restore degraded teeth to their original beauty. The tooth-colored resin is shaped and polished so that it matches your teeth perfectly. This dramatically improves the appearance of cracked and uneven teeth, and ups the dazzle factor of your smile. Dental bonding is a quick and noninvasive procedure used to correct aesthetic dental problems and give you a smile worth sharing. Bonding is one of the many high quality services offered by Couture Smiles, in the Woodland Hills area of Los Angeles. To prepare the tooth for bonding, your Couture Smiles dentist etches or roughens its outer surface to ensure the composite resin adheres properly. A bonding agent is applied to the etched tooth and the composite is applied in layers by your dentist. The resin is molded so that it matches your other teeth in shape, texture, and translucence. The composite is activated and set using an ultraviolet light. It's then polished and buffed to give a realistic, natural-looking finish. Bonding is less expensive than most dental procedures used to correct uneven teeth. And with the right care, the results can last for up to 10 years. For more information on dental bonding, book a consultation at Couture Smiles with Dr. Armen Terteryan, who can discuss the options available to you. Now that you have your pearly whites gleaming (and you can't stop smiling), note that you should take proper care of them to ensure they last a while. 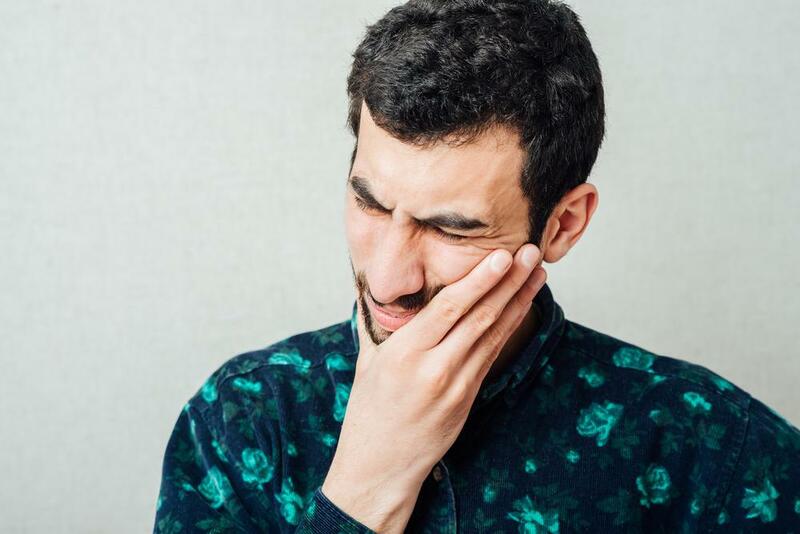 Tea, coffee, and red wine are frequently blamed for staining, but did you know that rich, colored sauces like soy and curry can also stain your teeth? Most berry varieties, soda, and other carbonated drinks can also cause stains, and even damage, to your teeth. If you do consume these items, follow up by brushing your teeth to remove the colored particles that can stain your bonded teeth. At Couture Smiles, we advise maintaining good oral hygiene by brushing at least twice a day. 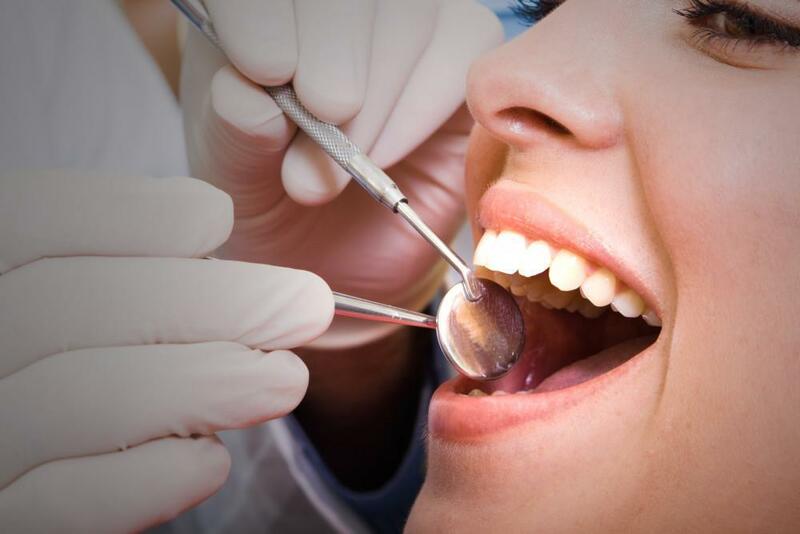 A proper teeth cleaning routine can extend the life of the bonding, giving you a lovely smile for many years. Dental bonding offers a relatively inexpensive, long-lasting way to enhance the appearance of your teeth and give you the dazzling smile you deserve. Contact Couture Smiles for a consultation today.